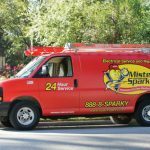 Whole-House Surge Protection, Charlotte, NC | Mister Sparky by Wise Electric Control Inc. Protect everything that runs on electricity in your Charlotte home with whole-house surge protection. 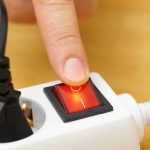 You probably use a surge protector on your television, computer, and other sensitive electronics. However, did you know that your appliances are also at risk? Considering the investment you have in them, it makes sense to want to protect them, as well. The problem is that you can’t use the same type of surge protector that you use for other things. 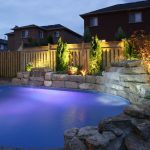 Here at Mister Sparky by Wise Electric Control Inc., we have the solution. Our whole-house surge protection system will safeguard everything in your Charlotte, North Carolina home, including adding an extra layer of protection for your electronics. It used to be that refrigerators, freezers, stoves, dishwashers, and the like weren’t affected that badly by the minute surges that invariably happen throughout the year. 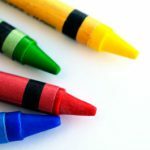 However, as technological advances have been made, the computer systems and other delicate components are very much in danger during surges. Some surges cause damage immediately, but even those that don’t can shorten the life of your appliance. Having a whole-house surge protection system in place can make you breathe easier whenever a storm enters your area. Besides, the old method of racing around unplugging everything doesn’t help when a number of surges happen even without a storm in the area. 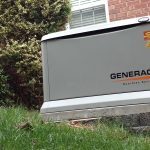 Power companies are always struggling to provide consistent power with the added demands that have been placed on them in the past few years as our dependency on electronics has grown in leaps and bounds. This is not something that is going to change in the near future, so call us today and find out how affordable whole-house surge protection is. 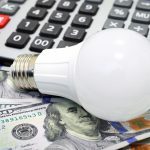 It is definitely less costly than replacing appliances each year.